Honeymoons can be some of the best days of a marriage. That feeling of being brand new and ready to face any adventure together may not last forever, so where do you go to spend that window of unfettered travel and leisure? With majestic mountains, moonlit lakes, and charming towns, the Adirondack region of New York is definitely a romantic destination. From scenic drives and boutique wineries to water sports and hiking and biking trails, the Adirondack region has it all. Consider the Mohican Trail Historical Driving Tour, self-guided tour that takes you through military sites, historic markers, and the surrounding counties that include Saratoga County and its architectural and cultural offerings. Parasail with your partner over the beautiful views of the mountains and lakes from high in the sky. The region has several providers of parasail adventures including Lake George Shoreline Parasail Adventures and Pinky’s Parasailing Adventures. As they say, the couple that parasails together stays together. The Adirondack region is home to several distilleries, wineries, and craft breweries and offers several ways to see these operations. There’s the Adirondack Coast Wine Trail (adkcoastwine.com) or the Adirondack Coast Beverage Trail which combines 28 wineries, cideries, distilleries, and breweries on one bike trail. The trail offers incredible views of Lake Champlain and the Adirondack Mountains. 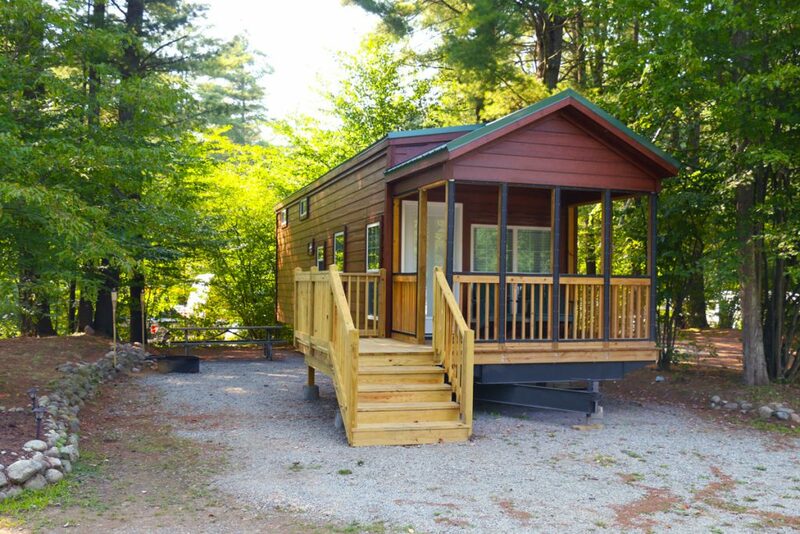 Stay in a cozy cabin with your honey at Lake George Escape in the beautiful Adirondacks! From the city’s small-town charm combined with its Mediterranean inspired architecture and miles of sandy beaches, it’s no wonder that Santa Barbara is called the “American Riviera.” There are wine trails, spas, shopping, fine dining, museums, gardens and more to explore in this idyllic coastal town, and it’s more romantic the more you explore it. The beautiful architecture of the city and surrounding area may inspire you with ideas when you begin setting up your home with your honey. Most notable are the Lobero Theater, the Santa Barbara Courthouse, and the Old Mission Santa Barbara. 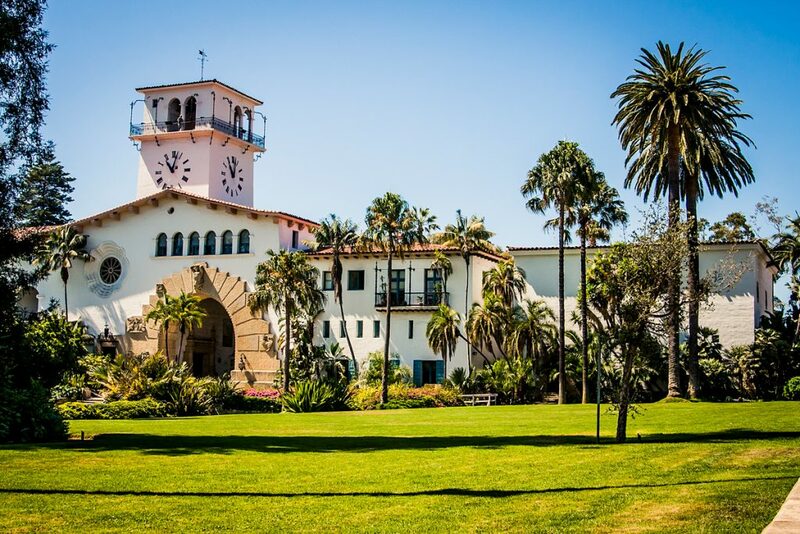 Take a walking tour of the city and learn the rich history of the Spanish-style buildings or drive into nearby Montecito and tour Casa del Herrero, a stunning example of Spanish Colonial Revival architecture, along with its gardens and grounds (casadelherrero.com). Don’t miss a hike to Knapp’s Castle and explore the ruins of the palatial estate built by industrialist George Knapp in 1920. Santa Barbara is known for its stunning sunsets and there are several places, both public and somewhat private, to watch the sunset to end a perfect honeymoon day. Enjoy dinner and a sunset at the Shoreline Café or the Boathouse at Hendry’s Beach. 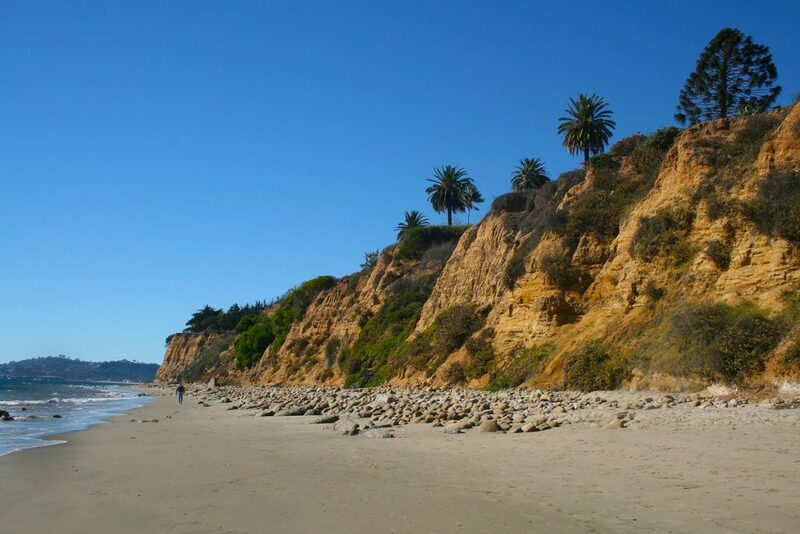 For a sandy sunset, try Cabrillo Beach or Butterfly Beach. Stearns Wharf, albeit a bit more touristy, is another option and offers not only sunset views but shopping and dining options. Stay at one of the unique accommodations at Rancho Oso RV Resort just outside Santa Barbara, CA! Visit petiteretreats.com to see how you can take your next romantic getaway with Petite Retreats!